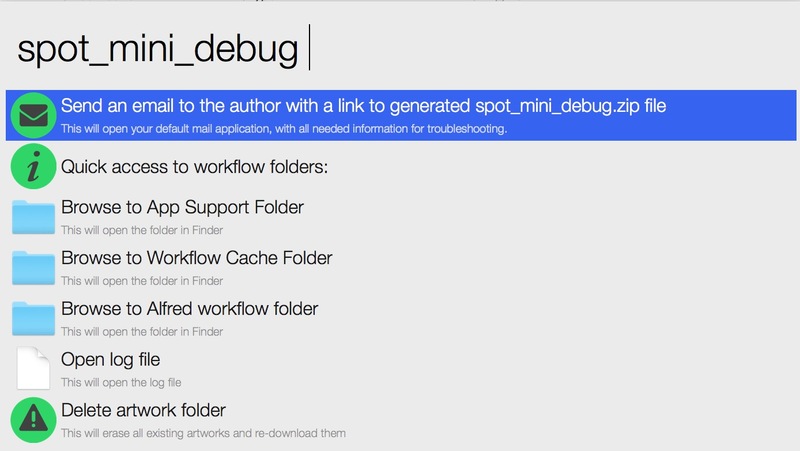 Use the spot_mini_debug keyword input (note that if an exception occurs, it is automatically called) and use Send an email to the author option. This will generate an email with all information needed for troubleshooting. 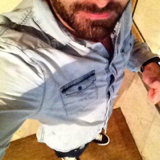 Open an issue on Github page. Regenerate Client Secret once investigation is over.